Best Buy is once again offering some great iPhone deals in a sale that runs today through Sunday, Aug. 11. 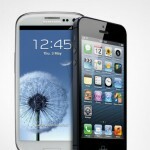 First up, only at Best Buy Mobile locations, buyers can receive double the trade-in value for their current handset. For example, if your phone had a trade-in value of $100, Best Buy will give you a $200 gift card to use on a new smartphone. Obviously, you will have to sign a new two-year contract. And if you’re looking to purchase an iPhone 5 with Sprint, there is also another good deal available at all Best Buy locations and Mobile stores. 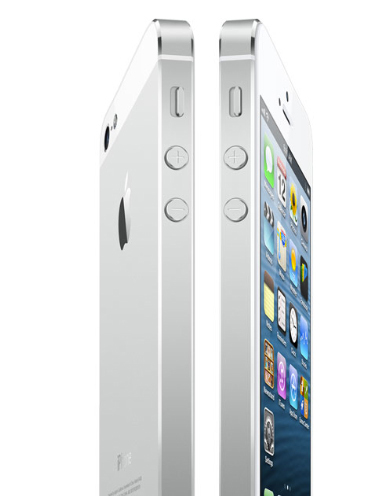 With the usual two-year new contract, you can receive a $100 discount on the 32GB iPhone 5. As a heavy iPhone 5 user, I can definitely recommend any new user buy at least the 32GB version as the 16GB edition fills up very quickly. The electronics retailer has been busy offering some nice deals this summer on Apple products. 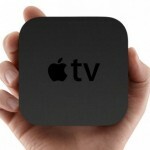 Just last week, buyers could take home a free Apple TV with the purchase of a Retina-enabled MacBook Pro. And in July, Best Buy was paying customers at least $200 when they traded in an iPad 2 or iPad 3.